For patients who’ve suffered tooth loss, we don’t often think of dentures as being something that can make your overall quality life better. In the past, if your teeth were gone, you pretty much had to get dentures and that was that. For decades (centuries really), dentures have traditionally been the only option for replacing missing teeth. 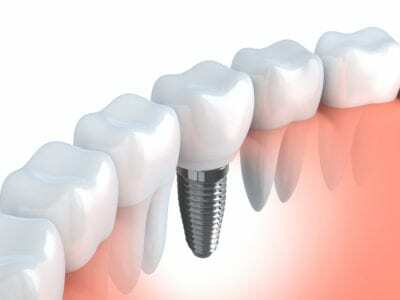 But things are different now that patients can opt for dental implants. Choosing implant-supported dentures can have an enormous impact on how much you enjoy your life after losing your teeth. Do you know someone who wears dentures or will soon be needing them? Contact Drs. Victoria Uryniak and Carson Ferris-Zeolla at Walnut Pond to learn more about dental implants and implant-supported dentures (Clinton, NJ). When comparing the two types of dentures, you really need to understand the drawbacks of traditional dentures. They don’t function the same as natural teeth because they are not attached to the jaw. They create pressure and friction against the gums every time you bite and chew. This means that chewy and hard foods must be limited to prevent irritation. And don’t even think about corn on the cob or biting into an apple! Many foods must be avoided entirely (or only enjoyed in private) because they have the potential to dislodge your dentures and cause embarrassment. 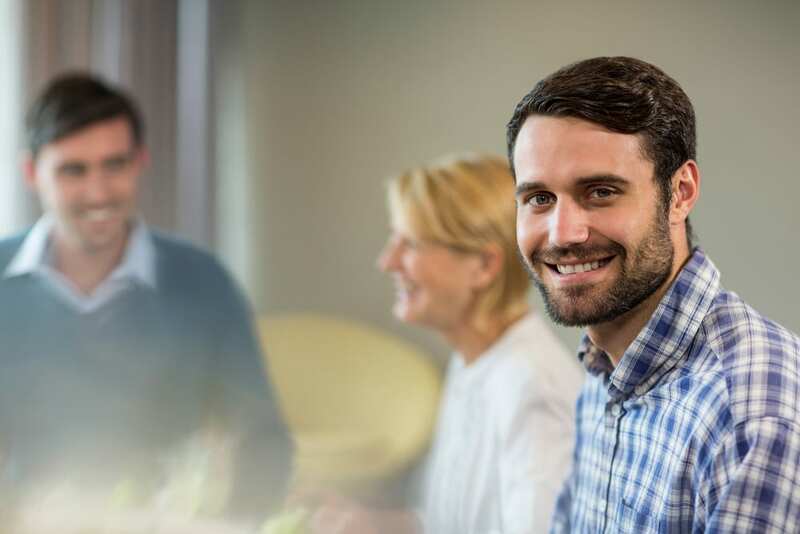 No one wants their teeth to slide out of place when dining with friends, so traditional denture wearers often feel limited in their ability to fully enjoy their food when socializing. Beyond the discomfort and potential for embarrassment, traditional dentures lose their fit. When natural teeth are no longer present, you experience bone loss in the jaw. Over time, the jaw bones’ mass is slowly reabsorbed by the body, and the dimensions of the jaw change. This means the shape of the gums changes too, and dentures must be relined regularly in order to fit properly. Poorly fitting dentures do not work as efficiently and they can rub against the mouth, causing sores and lesions to the gum tissue. We didn’t always talk about these drawbacks in the past because, well, dentures were the only option! Now that patients have a better choice, these problems can be alleviated. 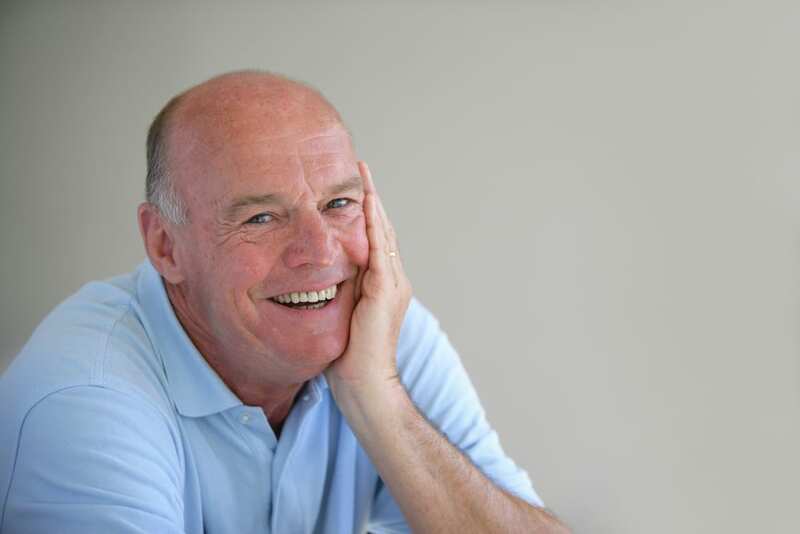 Implant supported dentures are a better option for several reasons. They do not require you to relearn how to bite and chew because they function more like natural teeth. Titanium implants serve as permanent prosthetic tooth roots, upon which a denture can be securely attached with a snapping mechanism. They are a more natural feeling and lifelike substitute, all around. Implant dentures do not slip out of place. Implant dentures offer greater strength and stability. Implant dentures do not irritate the gums. Implant dentures preserve jaw bone mass and facial structure. Will I Need Dentures? Is Tooth Loss Inevitable? We used to think of tooth loss as a natural effect of aging, but today we know better. You have a better chance at keeping your teeth now than ever before in history. Why? Dentists have more treatment options to choose from and better treatment tools for addressing the conditions that lead to tooth loss. What causes tooth loss? Neglect is the key cause, and gum disease is how it usually happens. One out of every two adults over forty is believed to have gum disease today. This means there are a lot of adults out there who should be getting regular periodontal care to treat their symptoms. Unfortunately, gum disease is not curable, but with good oral hygiene and routine perio treatments, you have the opportunity to reduce the bacterial infection that leads to gum damage (and ultimately tooth loss). Staying on top of your symptoms is the best way to reduce the amount of bacteria that inhabit the gum tissue and prevent them from destroying your oral health. Tooth decay is another significant cause behind tooth loss, but it’s not always the most critical factor. Teeth with decay can usually be treated with fillings and root canals to preserve them—but once you lose gum tissue, there’s no getting it back. Like a tree with soil erosion at its roots, even a perfectly healthy tooth will become unstable if its foundation is lost. Do you want to learn more about dental implants and implant supported dentures, (Clinton NJ)? Make an appointment with one of our doctors to learn more!